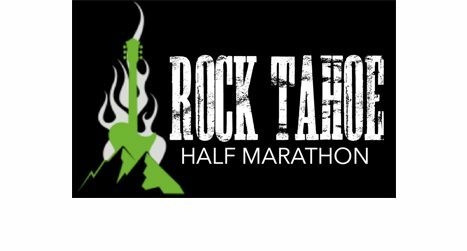 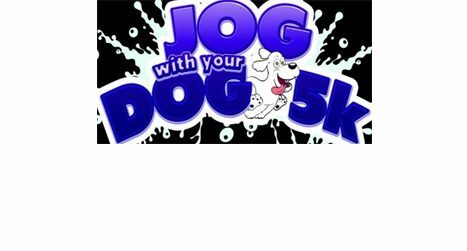 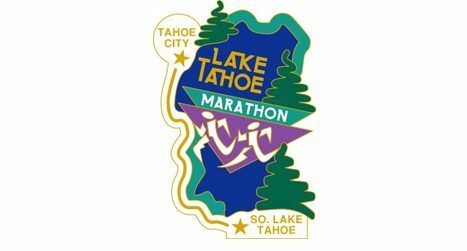 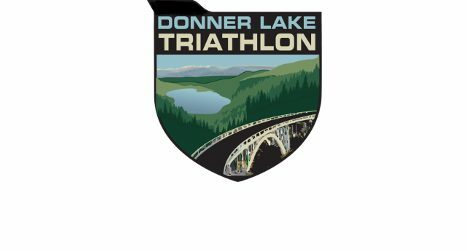 Looking for a running or walking event coming to Lake Tahoe and Reno? 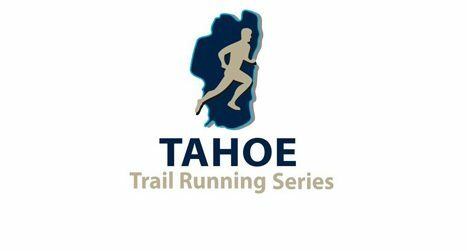 This calendar lists upcoming running, walking and related events in the region. 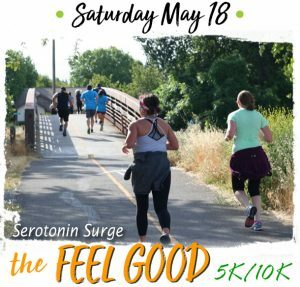 For a full list of events in Northern California, please visit our regional NorCal running calendar here.